No creation is ever really the result of one mind. Every person has been influenced or motivated by outside forces. Here are some sites that have played a part in my development as a photographer and/or are really fantastic domains to visit! 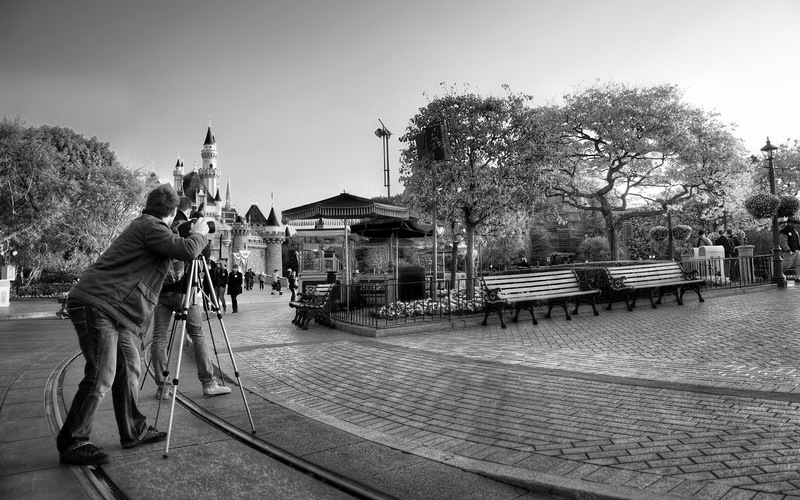 In my opinion, this site features the finest Disney park photography there is. You can always be sure to find stunningly clear and crisp photos that are arguably better than those professionally shot! At the same time, it's clear that Tom and Sarah Bricker enjoy what they do and have a lot of fun doing it--which is always important. Disney is too happy of a place to taken overly seriously. They may not realize it, but Matt and Michaela and Kevin were an original inspiration for this blog. In addition to being spectacular photographers--some of the few people who can do HDR photography magnificently well--these folks are wonderful people and fine friends. At the same time, their spectacular photography has been a constant inspiration on me to push my own skillset and range. If there's a site that symbolizes "not taking it too seriously," it's Westcoaster. 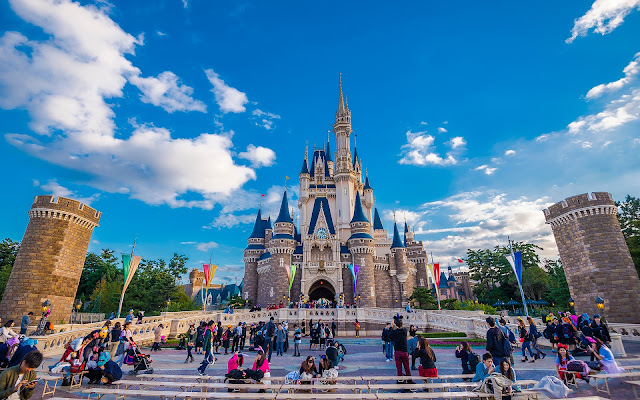 Home to the silliest park updates on the interwebs, Jim Disney's domain is a foundation for those who believe amusement parks are just for that--amusement. But there's a deeper appreciation lurking... without Jim's support and encouragement way back when, I never would have embraced my interest in photography, bought myself a DSLR, and immersed myself into a hobby that I would continually improve upon. In a truer manner than most realize, without Westcoaster, this blog--or my reality as a photographer--would not exist today. When I was trying to come up with a name for my blog, I googled "Disney Photoblography" to see if that particular name was already taken. I probably should have checked for similar names as well. Oops. 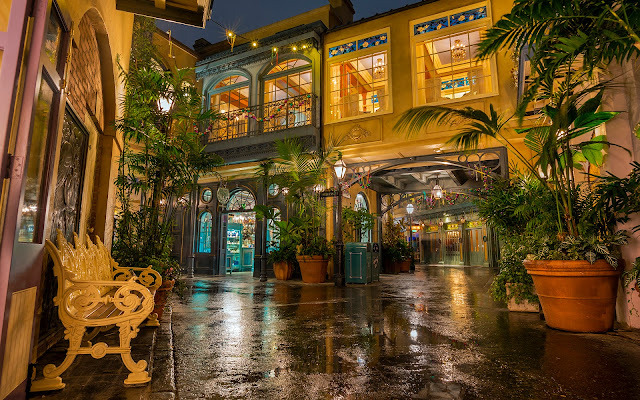 In any case, Disney Photography Blog is another great site for great Disney park photos, but they also offer helpful resources and lessons for producing such photos. If you've ever been a budding photographer who wasn't sure where to look for tips and tricks can, you can definitely appreciate this! 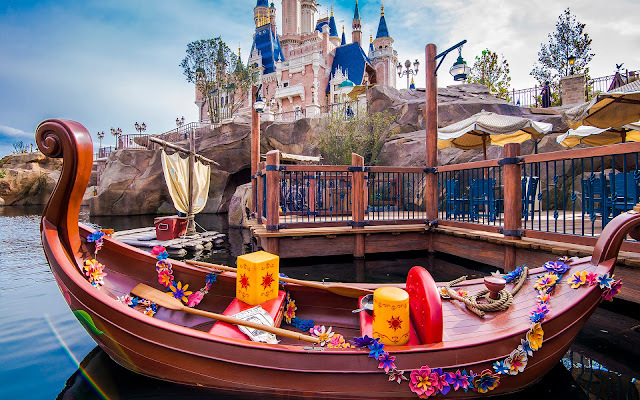 The former Tales of a Disneyland Cast Member web site has been repurposed into a general Disney news, photography, and report web site bringing all sorts of goodies Disney-related. 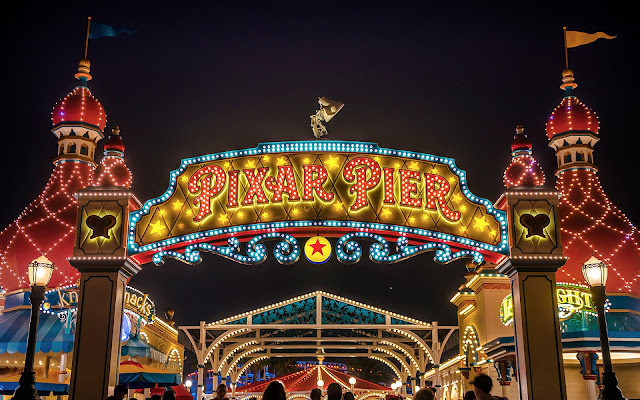 They are appreciated supporters of this blog, and their enthusiasm for Disney is quite evident in the fun and often helpful articles they post. This is actually my favorite source for the latest happenings at the Disneyland Resort. There's no dramatic spin here, just solid reporting and photography of what's new at Disneyland and Disney California Adventure. Plus, the photographs themselves are quite good! I enjoy this objective journalism and definitely recommend it to anyone looking for new updates at the original Happiest Place on Earth! Amazing photography by the "godfather of HDR," Trey Ratcliff. I credit this site and its fantastic HDR Tutorial with finally showing me how to properly create good high dynamic range photos. 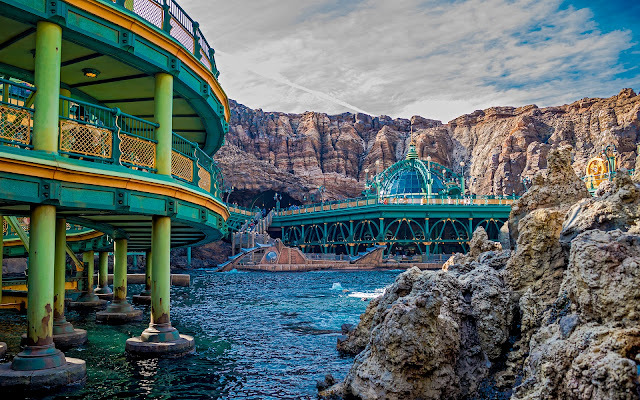 A Disney fan himself, Trey will occasionally sprinkle in some great theme park shots within his widespread collection of majestic photos from all over the world.